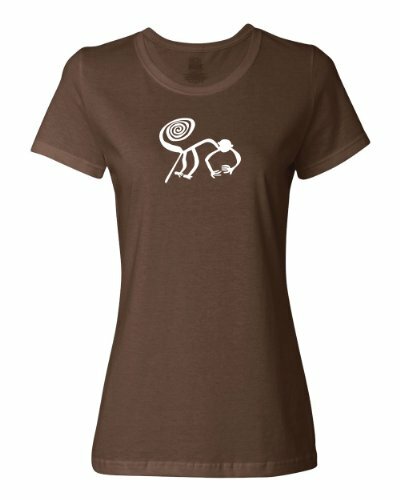 High quality, tagless 100% cotton preshrunk jersey. Contoured and sideseamed for a feminine fit. The Nazca Lines are a series of ancient geoglyphs located in Peru. Some of them are over 600 feet across and attract tourists from around the world. 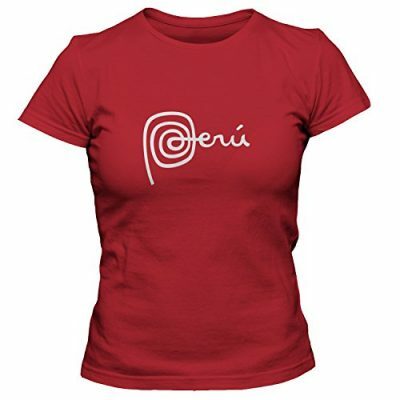 If you have visited Peru or have roots their, you need one of our Nazca Line shirts featuring the iconic monkey glyph. Free sticker included!